Goyal and his wife have stepped down from Jet Airways' board under a resolution plan piloted by its lenders. Ajay Singh, Chairman and Managing Director of budget carrier SpiceJet, said it was a wake-up call for the country's policymakers to address structural challenges that is making domestic airlines uncompetitive. SpiceJet chief Ajay Singh Monday said it was a "sad day" for Indian aviation as Naresh Goyal and his wife Anita Goyal stepping down from the board of Jet Airways. Referring to the latest developments, Singh, who is the Chairman and Managing Director of budget carrier SpiceJet, also said it was a wake-up call for the country's policymakers to address structural challenges that is making domestic airlines uncompetitive. "Today is indeed a sad day for Indian aviation. By launching a truly world class airline, Naresh and Anita Goyal made India proud," Singh said in a statement. "We urgently need to address structural challenges that make India's airlines uncompetitive to airlines around the world," he added. 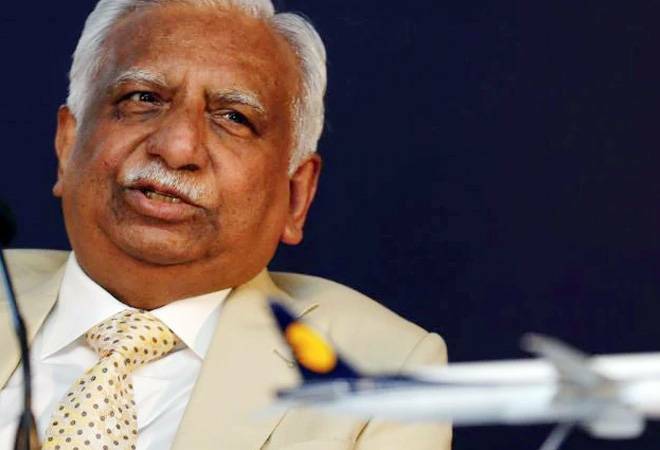 Also Read:Jet Airways crisis: Is Naresh Goyal the biggest stumbling block?